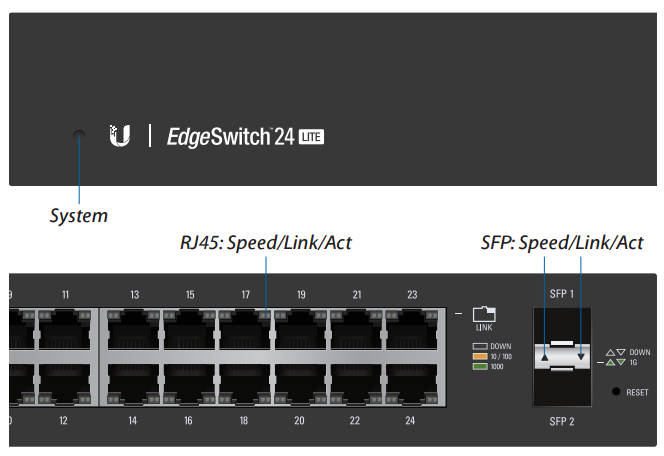 The Ubiquiti ES-24-LITE is an EdgeSwitch LITE switch. The device is perfect for boosting network capabilities. The switch is fully manageable. It guarantees efficiency and reliability. The device provides intelligent switching for growing networks. 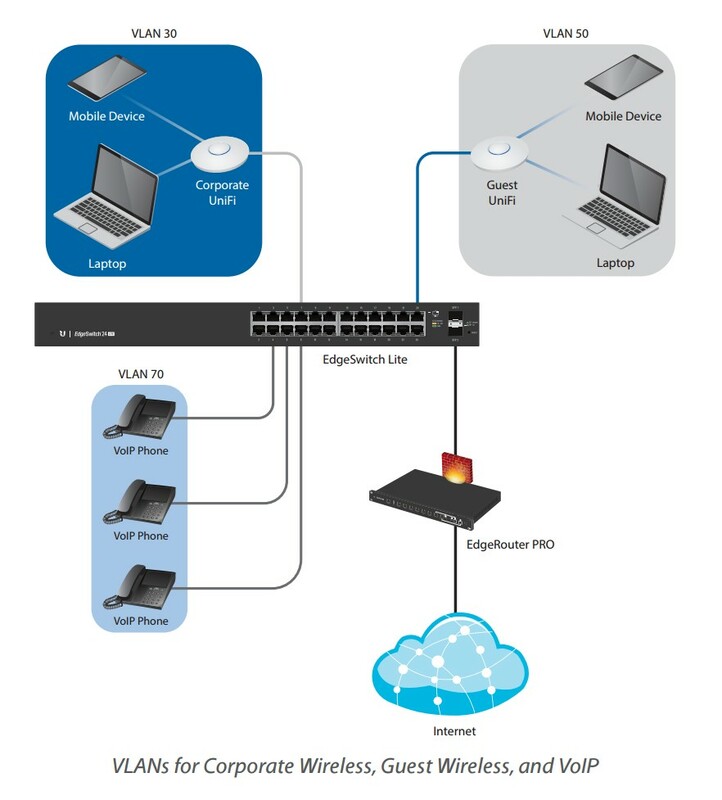 The switch is equipped with 24 Gigabit RJ-45 ports and 2 SFP ports. The throughput of the device is up to 26 Gb/s. It is intended to be mounted in 19" 1U racks. This high quality device is based on innovative solutions. 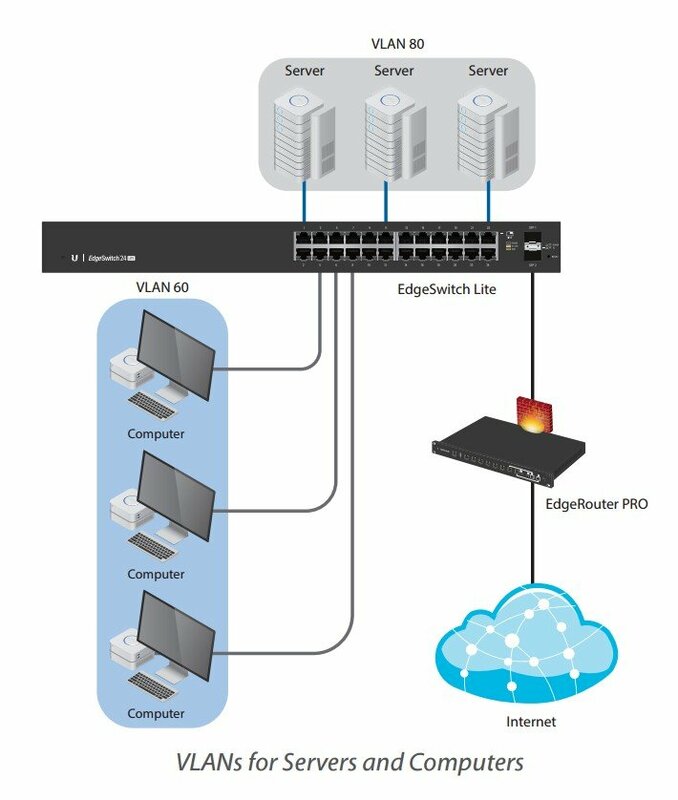 The switch is perfect for companies interested in the setting up of an efficient LAN segment or the development of the existing LAN network.